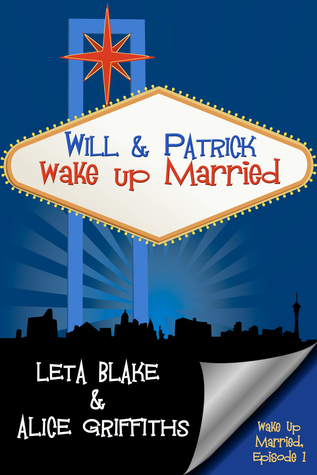 I love this set up for the story...drunk and married in Vegas! This is very funny, cute, snarky and just plain fun. Looking forward to the next installment.